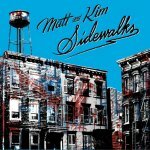 Music powerhouse Matt and Kim are back in town on Tuesday and Wednesday (Oct 26-27) to play a pair of pre-record release shows at Webster Hall just a week before their new LP Sidewalks drops on November 2 via the FADER label. 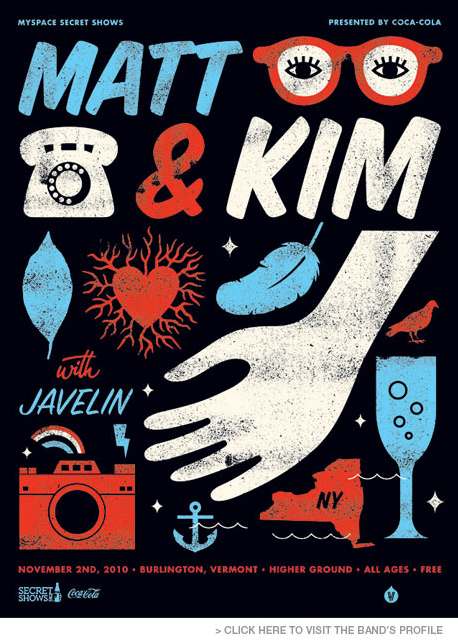 In celebration of their upcoming release, Matt and Kim have partnered with Burton to giveaway a bunch of cool Men’s and Women’s gear. The Brooklyn based duo have personally selected one $250 grand prize and four (count ’em) $50 runner up prizes exclusively for Bumpershine readers (and any other blogs that also may be running this contest). If you’d like to toss your hat in the ring to win these awesome prizes, fill out the contest entry form after the jump. Contest ends on Tuesday, November 2, one entry per household please, US residents only. 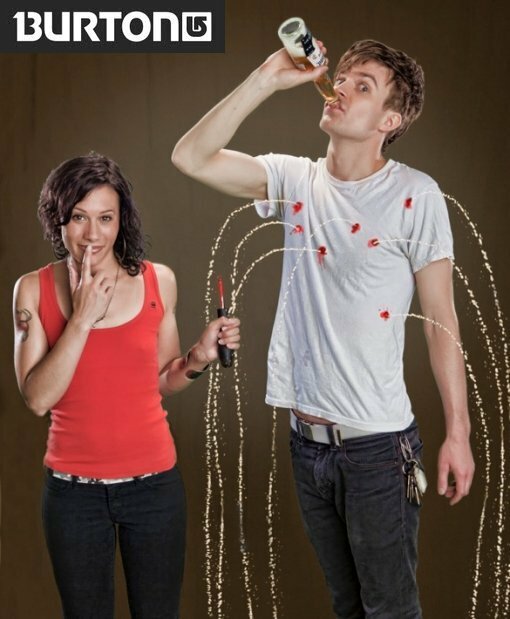 In other news, Matt and Kim have just announced that they are playing a MySpace Secret Show on November 2 in Burlington, VT at Higher Ground (which in retrospect, probably wasn’t such a huge secret since it was on their tour schedule already, but at least now we know it will be free). Contest entry form, a sampling of the goods from the Burton prize packs and the new Matt and Kim Secret Show flyer after the jump.